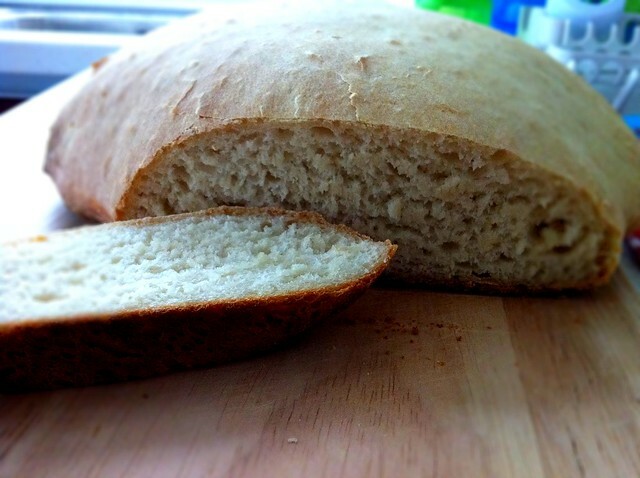 I learnt to bake bread a few years back and attempted the Victorian milk bread a couple of times by manually kneading the dough but without success. A few years later, after finally owning my own stand mixer, I decided to make another attempt on this bread. (2) Put in salt first followed by some milk. Mix flour in and add milk slowly while mixing flour in. (6) Dough will be wet initially and it is also the indication that the dough requires more kneading. The dough is ready when it doesn't stick to the fingers.